"This is to confirm that Walt Disney English Training (Shanghai) Company Limited and Walt Disney English Training (Beijing) Company Limited are the only two enterprises in China that have the authority to operate English training Centers and services in the name of Disney in China. Disney has never authorized any third party organization or person to run any kind of English training business or establish any English training Center in the name of Disney. Protecting IP is vital to our company and we work actively to protect it. Disney works closely with relevant government authorities in protecting our IP. 2. 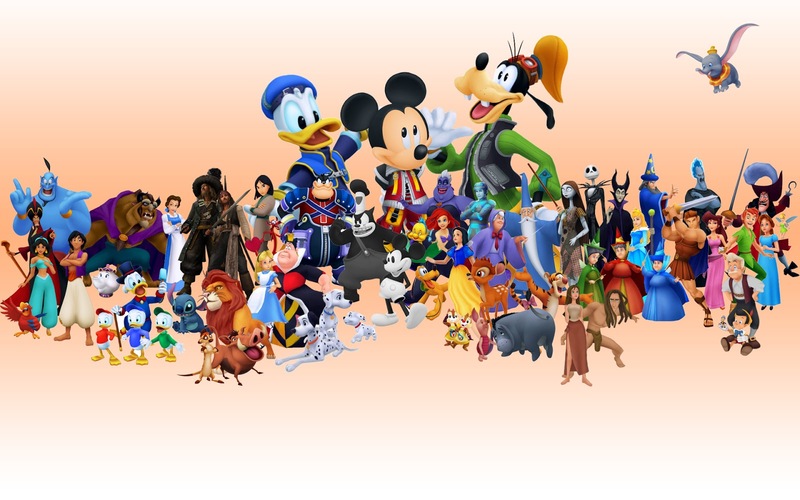 Visit the Disney English website: http://www.Disneyenglish.com – the site is available in English and Chinese. 3. Visit the The Walt Disney Company, China website: http://www.Disney.cn"
Getting Paid In China - On Time & In Full!